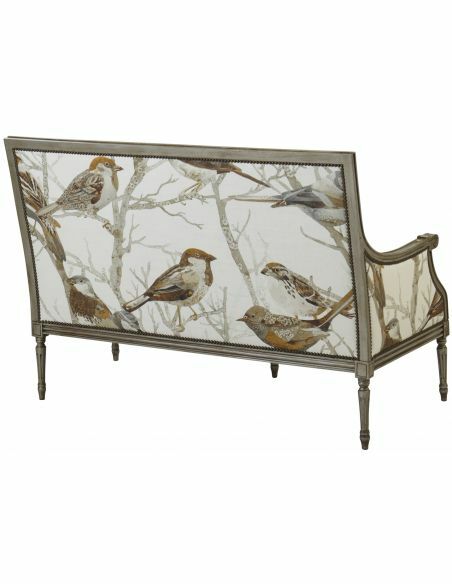 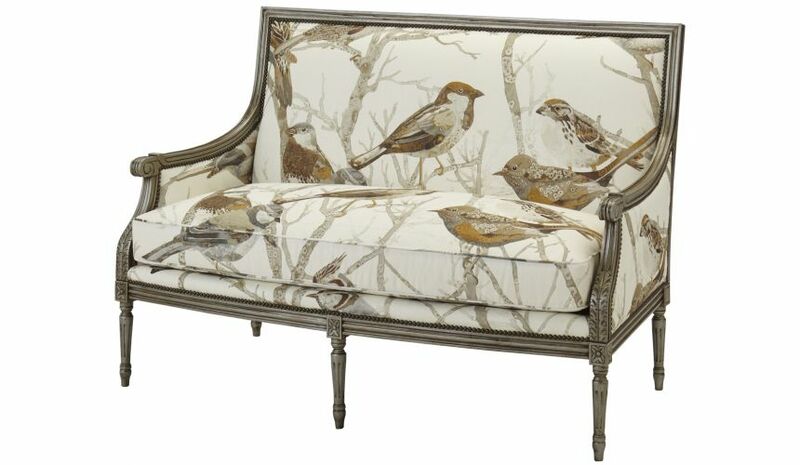 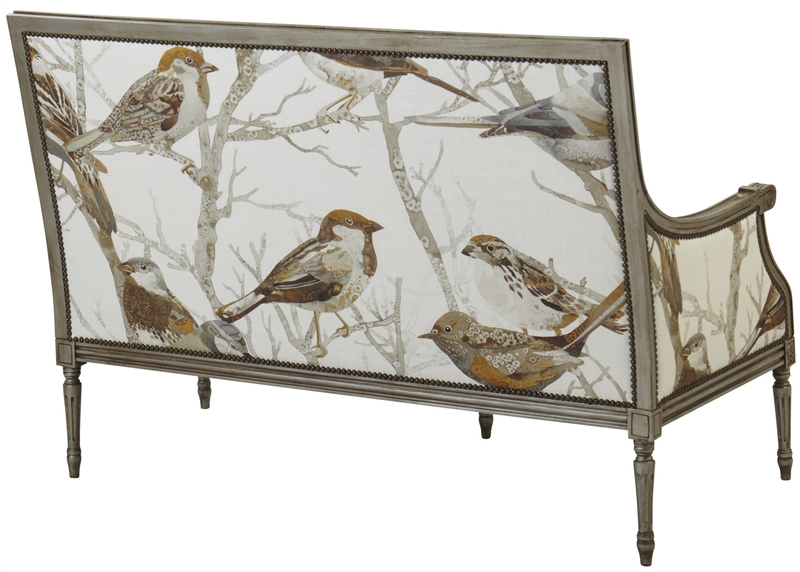 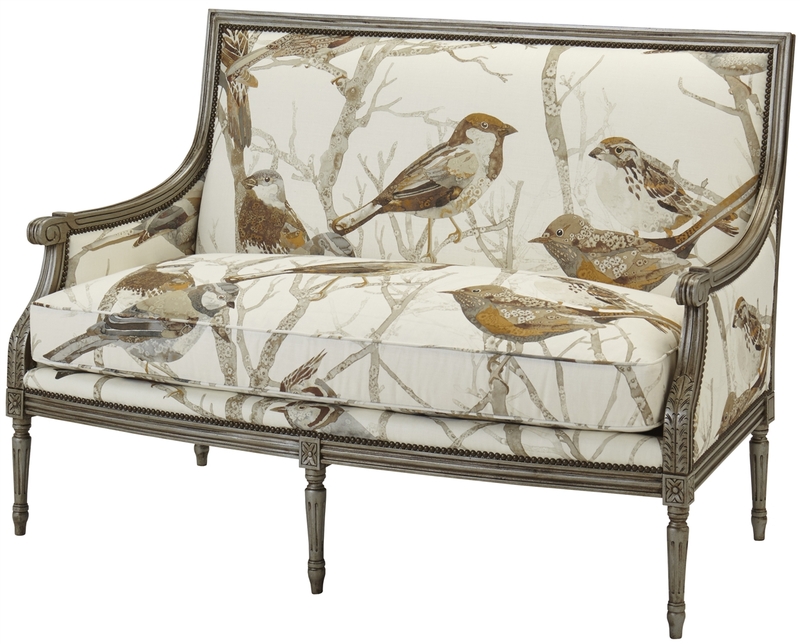 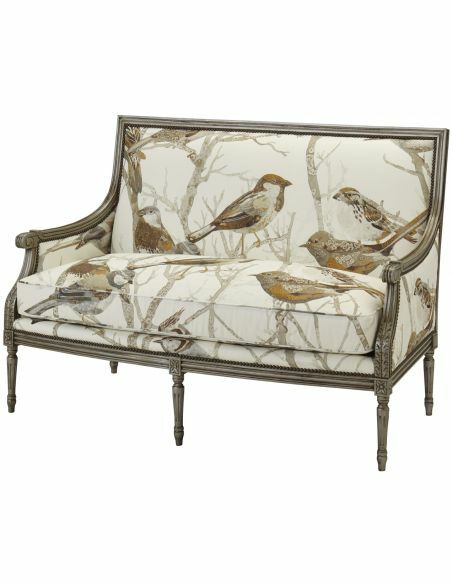 Bring a slice of nature into your decor with the sparrows natural arm chair. 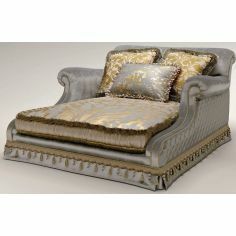 Made of premium-grade fabrics and woods, it stands confidently on a set of five Sheraton legs. 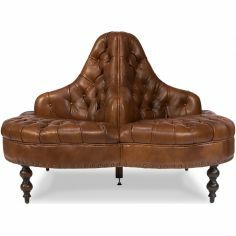 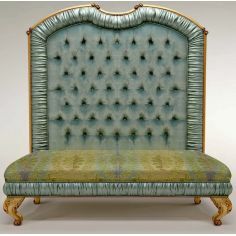 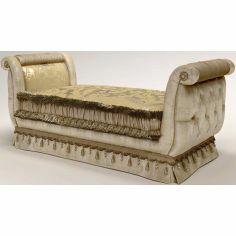 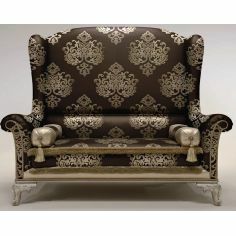 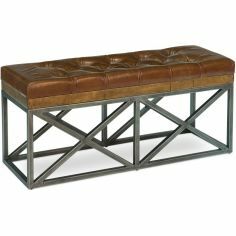 It has heavily carved armrest to add a touch of class into the overall design. 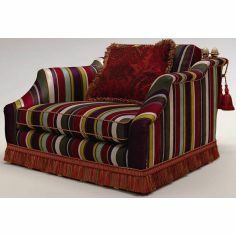 Provided with seat-cushion upholstery, this armchair is all you need to experience matchless comfort. 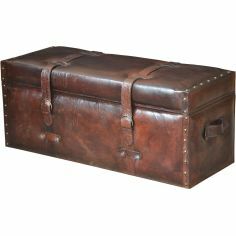 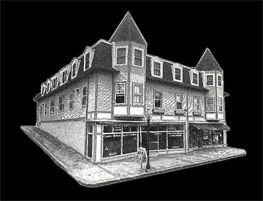 56" x 31" x 39"